Welcome to another Friday update, after last week’s sad news of the death of one of our founding members (http://www.volcanocafe.org/in-memory-of-sissel-skramstad/) we have received some positive news. Expressen, Sweden’s largest evening newspaper has conducted a short interview with Henrik and following that, they have run two front page stories featuring articles from VC. Firstly, they published a story on the New Decade Volcano Program (Expressen.se) and swiftly followed it up with the current Mars 2067 series (Expressen.se), unfortunately you may be required to be registered with Expressen to view them . Hopefully this isn’t the last we see of VC in the news. Onto this weeks activity, I start with one I missed last week. TJEIJonny pointed out in the comments that I had missed an eruption at Aso in Japan. On the 18th, Asosan had a short lived eruption sending a plume up to 10,000 feet. This week, we have had another quiet week in North America, Africa and only one event in Europe. On the 23rd, Mount Etna on Sicily had a very brief burst of activity. A minor explosion occurred in the NEC (NorthEast Crater) sending a small plume into the sky. This was caught on the thermal and visual imaging cameras from INGV. In Indonesia, Dukono continues to send plumes into the sky, with Darwin VAAC reporting varying amounts of ash plumes up to 10,000 feet. Sinabung also has daily reports from Darwin with ash plumes reported up to 15,000 feet. There have been a few very impressive images accompanying Sinabung this week on Twitter. Over at the Tengger Caldera, Mount Bromo has also had a steady week with continuous ash reported to 10,000 feet by Darwin, but this appears to have stopped on the 22nd, or at least the VAAC has no reports since then regarding Bromo. In Japan, Sakurajima continues its explosive activity sending ash to 10,000 feet. The @en_sakurajima twitter account reports that the volcano had its 20th explosive event of the year so far on the 24th of February. Meanwhile in Russia, the Kamkatcha volcanoes of Karymsky and Sheveluch have had a quiet week, Karymsky has 2 reports of note from the Tokyo VAAC with plumes to 15,000 and 25,000 on the 19th and 20th respectively and Sheveluch has reports on the 21st, 22nd and 24th with a plume to 21,000 on the 24th. Another new addition to the report appears to have caught everyone by surprise. Bulusan in the Philippines burst into life on the 22nd with a couple of explosions which are reported as “likely phreatic or hydrothermal” on Volcano Discovery. These small explosions sent a small cloud of ash into the sky to around 1600 feet. I will apologize in advance because this section will become photo or external link heavy!! Colima appears to have quietened a little, as has Popocatepetl with the Washington VAAC reporting light emissions of Volcanic ash for Colima, and “discreet” Ash emissions from Popocatepetl. But El Universal reports on the 23rd that the dome had been destroyed. Buenos Aires VAAC reports that the Copahue volcano in Chile continues to emit gases and steam at the summit, but I only mention it so I can post this video from the start of the month, which shows the activity at that time. Callaqui had a report by Buenos Aires VAAC on the 20th of volcanic ash at 15-18000 feet, but I couldn’t find any further information on this. Buenos Aires VAAC also reported that a Meteorological Watch Office (MWO) pilot had observed an eruption at Reventador in Ecuador. Lastly, activity was also reported at Nevada Del Ruiz in Colombia on the 23rd and 24th with ash reported to 22,000 feet on the 23rd and an MWO pilot from Bogata reporting ash to 20000 feet. So this brings this weeks report to a conclusion, I would love to include more images of the South American volcanoes in all there glory, but there appears to be a severe lack of sources. Hopefully I have not missed anything this week, but please leave a comment below and I will include it in next weeks roundup. Once more, thank you for all the comments. I was unsure how this would be received by everyone and I have been encouraged greatly by all the support from everyone. Mornin’ Great update, and congratulations on the Newspaper article(s)! Oh I’d take one on Elk steak too.. The association with ILopango seems fairly strong. This eruption had the most severe impact on weather of any eruption in the last 2000 years, I think. It put an end to the rebirth of the roman empire, which was busy re-conquering the mediterranean. How different history would have been. This eruption came too early to be included in the Hobb’s report, though. Great post as ever. And great video of Momotombo. From that it looks like the eruptions seem either to have excavated a new inner explosion crater or started buiding a tephra ‘rampart’ to partly fill in the crater breach (check out around 0.44-0,47 sec on the clip). Anyone have detailed info? Thank you Hobbes! Very much appreciated! Another great update. Thank you! Those are shallow EQs associated with onset of Icemelt in the glacier. Quite common this time of year. Isn’t it a bit early for glacial ice melt? It is only February..
For some reason it starts about this time of year and continues through may. I guess this is peak ice. But the depth is always very shallow during these months. Amazing collection of information and some great images – esp the aerial ones of Momotombo. Thanks for all the hard work. Thank you Hobbes! This is so useful and the globe markers are a great help for the geographically confused mike myself. Great report. 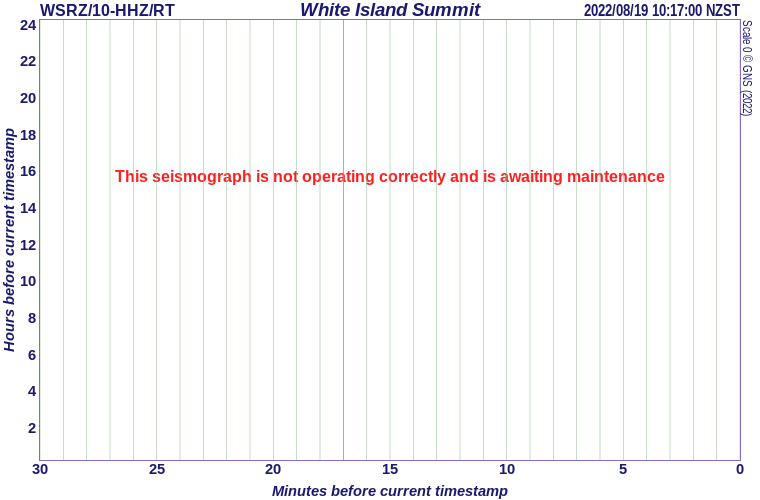 If it was the volcano, wouldn’t the summit seismo show activity as well, because it’s quiet? 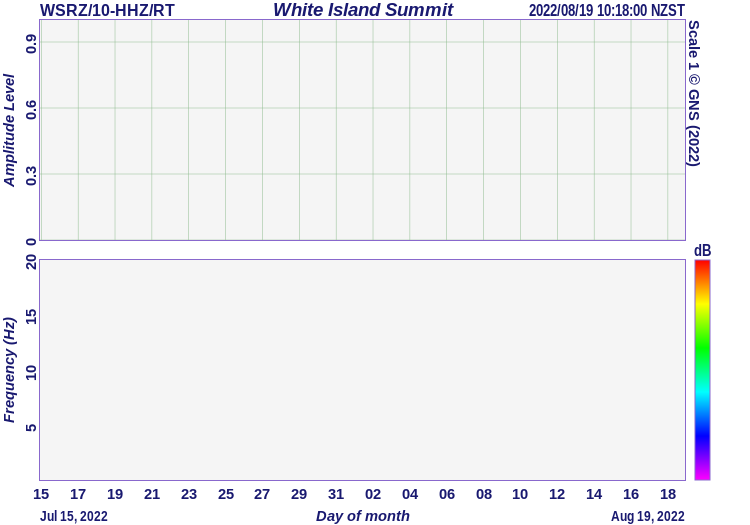 Not really the summit picks up more weather related activity etc. Here is the drum plot for the crater,see the difference? Iand I should have noted also,that the drum for the summit is currently scaled at 60000!,whereas the crater drum is scaled mostly at 3000 and I have not seen that latter scale change over time ,so observation of the the crater drum is comparative to past records. Dude, did you even check the timestamp before you wrote? The spectral image is covering a month, while the drumplot is covering a day. If you are going to ask someone to compare to things you need to a present two comparable things operating in comparable timeframes. 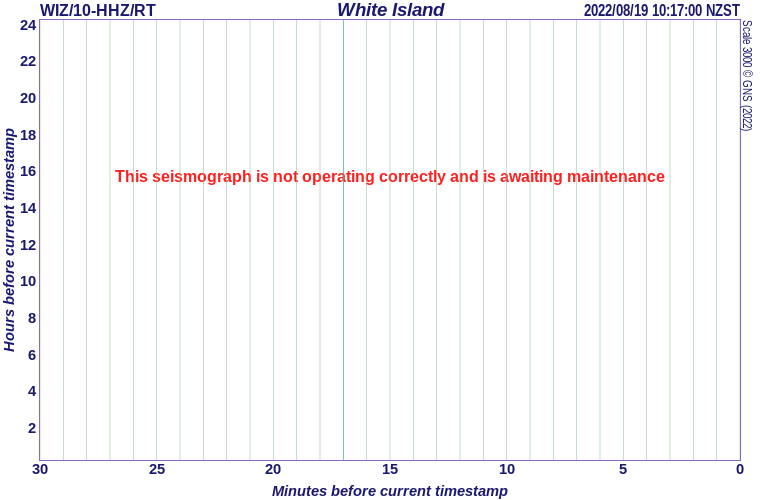 Now over the seismos. That one is indeed more sensitive to weather, but it would still show the same as the other if there was harmonic tremor going on or earthquakes. Why now? The Island is rather small you know. 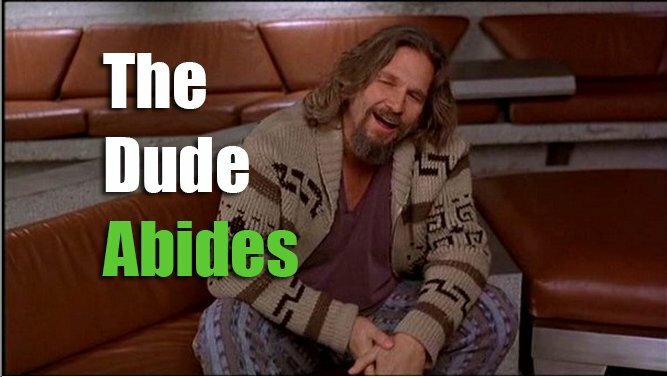 So, you are sitting watching an instrument that is scaled to a sensitivity where it catches bird-droppings? 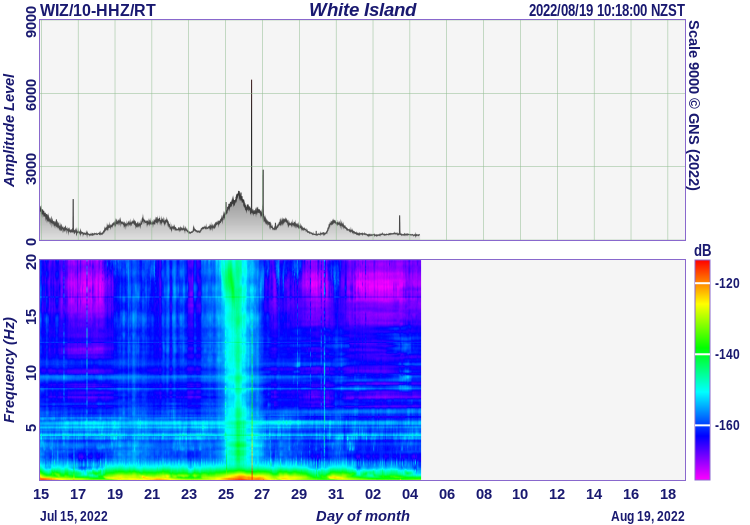 OK Carl here is the summit spectral image,note they look different except for the current uptick. As for the island being small ,I will quote from GNS New Zealand. “Sitting 48 km offshore, White Island (Whakāri) is New Zealand’s most active cone volcano which has been built up by continuous volcanic activity over the past 150,000 years. 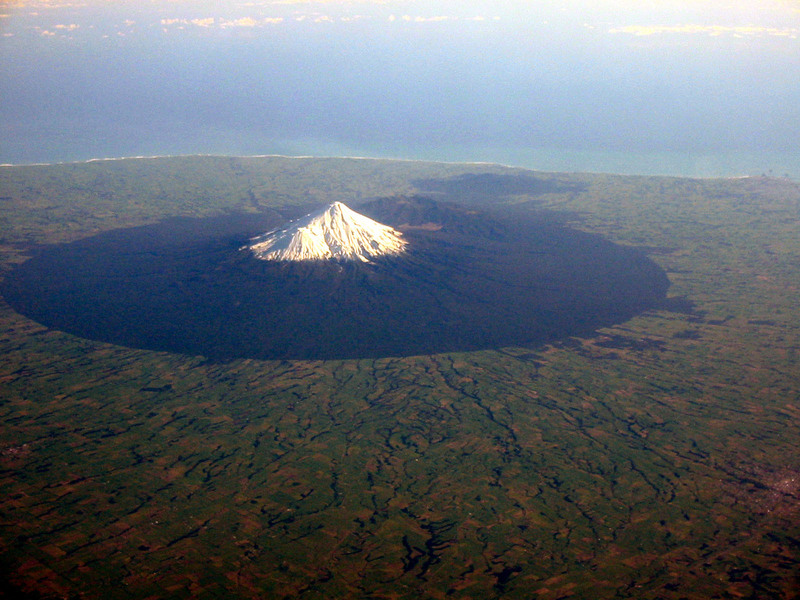 About 70 percent of the volcano is under the sea, making this massive volcanic structure the largest in New Zealand. Geyser, in this case I was argumentative because you were not clear. One reason for having more than one seismograph at different locations is that you need them to compare between them to discern what is real or not. I suggest that you look at the two side by side on your screen, I think you will find doing that to be illuminating. The differences between the two show what is really volcanic, and also helps to show what is significant volcanic activity (volcanoes always do things that are not that important). If you compare the two you will notice that there has been no signal up until recent that was real and/or significant. Now, if we look at the compared plots there is something that we do not see, and that is a coda associated with charging of a magmatic system, instead we see a steady 2.8Hz tremor. So pressure is not rising since that would slowly push the frequency upwards as pressure increases. This would lead to the assumption of either a hydrothermal event or a low level eruption (unlikely since there has been no pre-cursor signal). Look for steam I think. And by the way, you should go out there to get some sense of the scale, then meander over to one of the larger NZ volcanoes. It will be rather telling I think. I am here assuming that you live in NZ. It would after all be natural since you seems to be highly interested in NZ volcanism. As a complete structure yes, then it is not so insignificant. But as a volcano? Ponder that it needed 150 000 years to build that edifice. Now compare to what it’s bigger sibblings can do in a day when they go off. Edfice size is rather unimportant for the force of a volcano. Think about it and you will see what I am trying to say here. Or compare it to the edifice that Hekla has built up in it’s 6900 years of existence. Get me right on this, I like Whakaari as it is. It has an interesting history and few peculiarities. But next time I go to NZ I will go and study other volcanic features. I am confused, looks quiet? I am wondering how much of this is due to wind. Looking at recent weather reports, it was quite windy yesterday but it isa lot calmer now, while the strong peak at 18/19 Feb coincided with a storm. I am not an expert in reading these charts though. Everyone has their favourite mountain. Iceland is popular with a lot of people, as it is accessible, well reported and monitored, and eruptions are frequent. Etna also does well. But one of the nice things here is that people put out reports on their bit of the world. This particular mountain seems like it would be very popular with tourists had it been more accessible, and the pictures certainly look impressive. But not every uptick in seismic activity announces an eruption and places like this will happily bob along for very long periods, going up and down a bit, without it meaning anything. I would caution against over-interpreting the charts. Good to keep an eye on it though. Albert could not agree more.I don’t think it’s wind as the signal is very similar to past activity,but some heavy rain is moving through the area so run off front that could affecting things maybe? but worth seeing if it continues over the next few days. One of the bigger NZ stratovolcanoes Mt Taranaki,they seem to say that White Island is bigger than this?Not currently active,probably overdue and yes an eruption there would be worse than White Island, similar to the Cascades,with a significant landslide threat. Mt Taranaki is on my todo-list of volcanoes to take a closer look at. It is highly intriguing. Carl it is very accessible,drive to car park at the base ,which gives impressive views and it can be climbed in summer,but winter is for experienced climbers as it has claimed quite a few lives. On the plus side, they have a nice “you can’t live there” zone around it. Aka “a park”. When it ever gets around to firing up, it will make enforcing an exclusion area much easier to do. It is nowadays known as Whakaari, or the full version Te Puia o Whakaari meaning The Dramatic Volcano. It is slightly outside of Hekla proper, no sign of anything going on at the strainmeters. It is earthquake season in Iceland right now. Except at Bardarbunga! It has taken an earthquake holiday. Although I see that today it did manage to squeeze out an M2. There will most likely be a few more M3s in the near future, but the when is a good question. Those are technically not Bárdarbunga earthquakes. Those are out at the spot where the magma turned upwards to Holuhraun. There was a lot of deep earthquakes there prior to the eruption. It is also visible as a magma reservoir in a tomography made in 1998 so it is probably an unknown volcano, or a cryptodome. It lies on the fissure swarm of Grimsvötn. Ah, yes… So, having re-read your piece from 20th August 2014 (https://volcanocafe.wordpress.com/2014/08/20/bardarbunga-loves-grimsvotn-true/), this is all the more interesting. Presumably it’s magma coming in from the Grímsvötn system. Which might mean that if magma is coming into Bb itself, it will again turn north… But I speculate. Christchurch still shaking,shallow mag 4.3 under the city. I should point out that there was no intermingling of magmas, what I was writing about was that the magma from Bárdarbunga could not go towards Grimsvötn since the tension field around it was higher than the pressure induced by the propagating dyke. It also turned north right before hitting the elusive cryptodome (or central volcano) located just a kilometer southeast of the “knee” were the dyke shot out after the Grimsvötn fissure swarm. 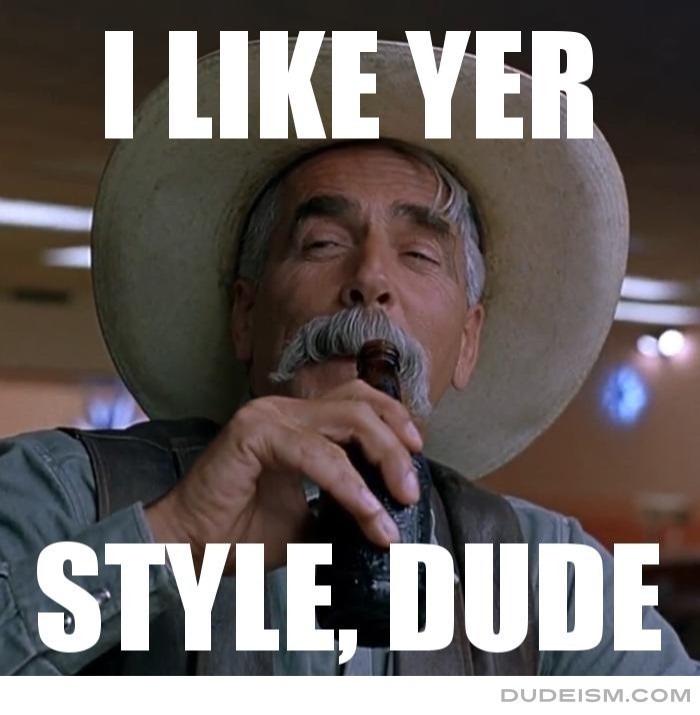 Think of the propagating dyke as a billiard ball hitting the walls of the billiard table. Do you really need a wall there for the ball to bounce off? Look at the gradient of the terrain. Drop a ball down the mountain and it will follow the slope. The slope changes to the north at that spot, so said billiard ball will turn even without the bouncing. The two are not unrelated. The two bulges are there because of the pressure from their magma chambers. The saddle where the magma turned is the point of low pressure between the two. So I kind of agree with both of you: the magma turned because it always went for the steepest gradient and this gradient is set by the magma chambers. Note also the point where the magma finally erupted, just before the bulge from the next volcano. Ah..the hat eating. Now that takes me back. What was the last hat mentioned? A UK Cromwellian iron fish-tail helmet, I believe? Still a hat of my chosing. Still I am though safe from eating a hat since Katla has not erupted. I use my non-existent vote to vote for a mad hatter hat. It goes with a cup of tea. Tomorrow is the last installment of Henrik’s Martian adventure! I think he is up for an oscar for best scenery. Alert level raised at Kirishima in Japan, the most even-tempered of the Kyushu volcanoes. The final installment of our mini-series “Mars 2067, the Olympus Mons Expedition” is up!